Perfect year-round protection for the needs of sensitive skin. 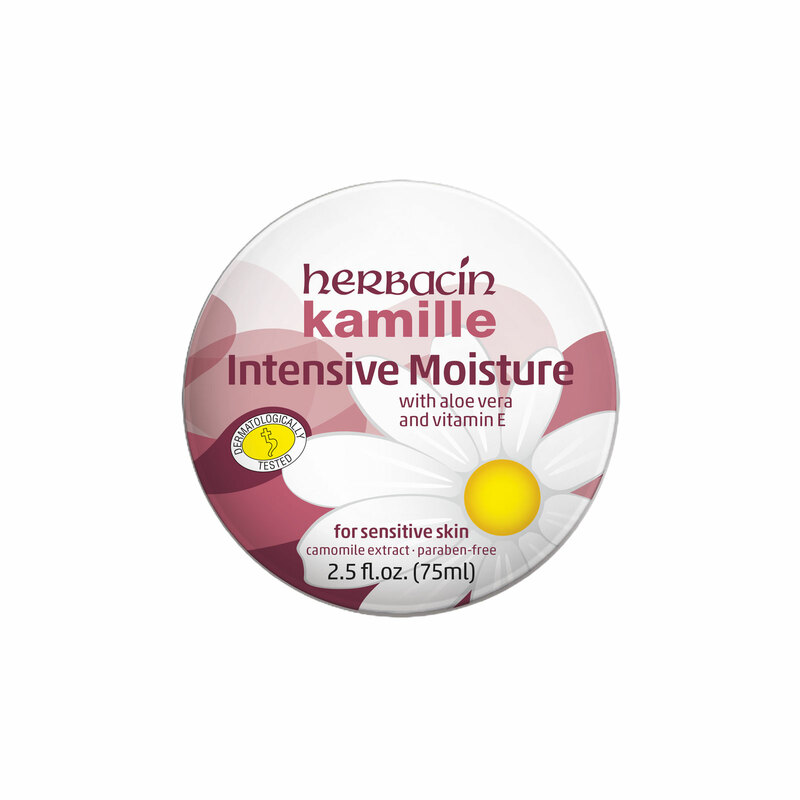 Intensive moisturizing cream developed specifically for dry and rough skin, combining daily procetion and improved moisture retention in any climate condition. Its “anti-weathering protection“ formula with active natural ingredients of aloe vera and camomile stabilizes the skin structure and provides the skin with additional moisture. The combination of vitamin E plus vegetable glycerine in a PEG-free formulation protects the skin from drying out, improving its elasticity. Intensely nourishing, it provides moisture for particulary stressed areas of the skin, such as rough hands, ellbows or knees. Intensive skin care as gently and naturally as possible.